Acabei de ver a nova Nerf Mega Thunderbow num site chamado Mania aqui. 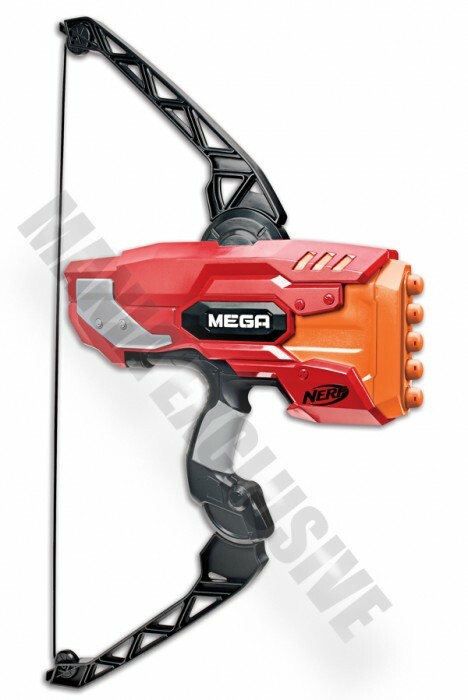 “Awesome NERF MEGA performance transitions from blaster to bow with the addition of the N-STRIKE MEGA THUNDERBOW toy. The bow’s dynamic arms and traditional pull back system send MEGA arrows flying. Includes 10 MEGA arrows and holds up to five NERF MEGA arrows at a time. Available at most major retailers nationwide and HasbroToyshop.com”. Parece altamente, acho mesmo que vou ter de comprar esta :). 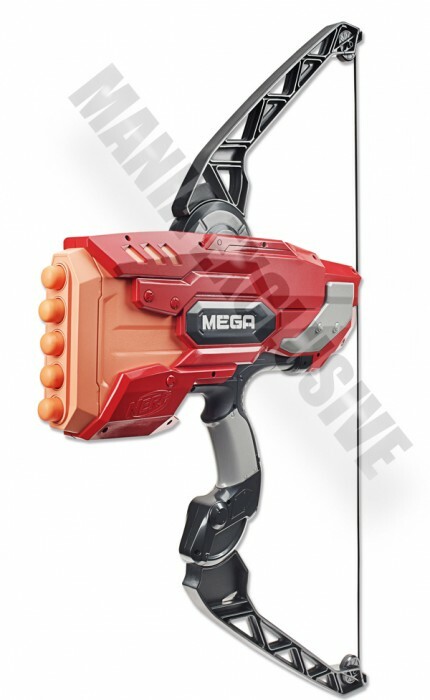 Just saw the Nerf Mega Thunderbow in a website called Mania here. It looks awesome, I think I will have to buy this one :). This entry was tagged ExtremeNerf, Mega, Nerf, Nerf Mega Thunderbow, Retail Price. Bookmark the permalink.